Welcome to the March Release Group Post Day! Our March Release is now available for purchase at www.wplus9.com. Are you ready to see some more gorgeous design work from the talented Wplus9 Design Team? I decided to join in for the fun today. 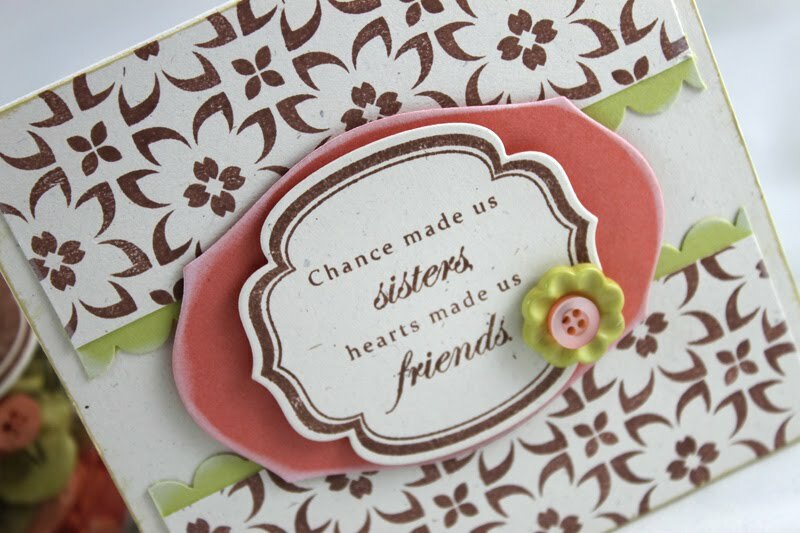 Here, I've used the My sister, My friend sentiment. 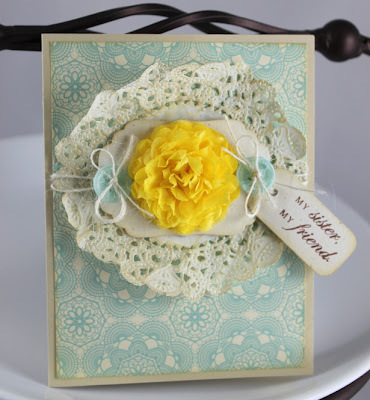 I really love the soft color combo here with the pop of yellow. 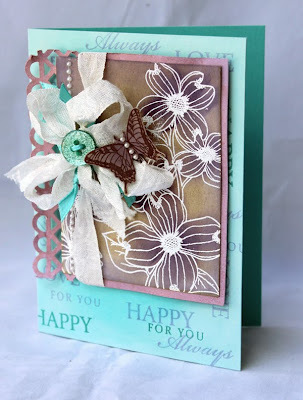 The focal flower was created using multiple layers of scallop punched (Stampin' Up!) tissue paper. Just secure them through the middle with a brad and scrunch each layer up. Soft and pretty. 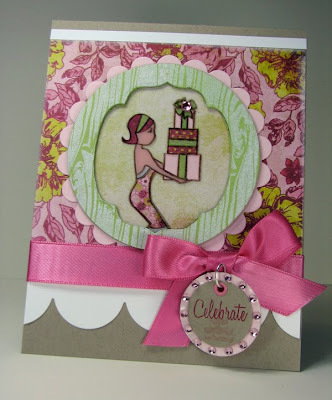 What a fantastic use of our new die, the All Occasion Label! 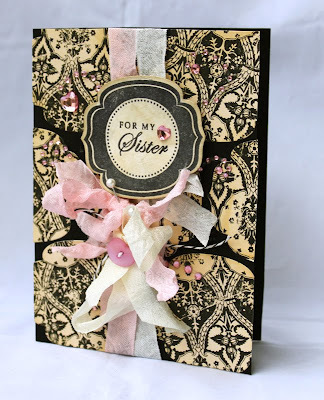 I am floored by the background pattern Kerrianne has created by cutting multiple die cuts out of that gorgeous damask paper! I was instantly drawn to the Jinny's flawless execution of such a varied color combo here. I am absolutely challenged when it comes to working with more than 3 or 4 colors. Bravo Jinny! 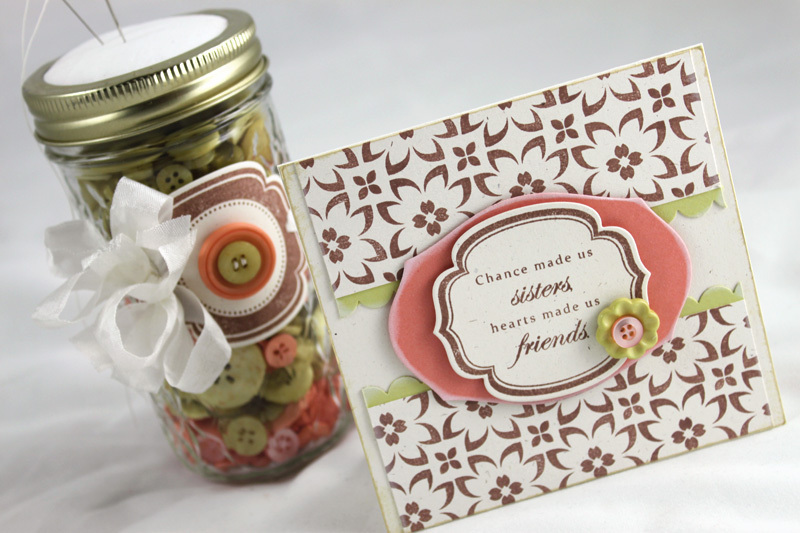 Love, Love, Love the way Elise used the All Occasion Label die to create a negative shape inside her circle creating a frame. Why don't I ever think of these things?! 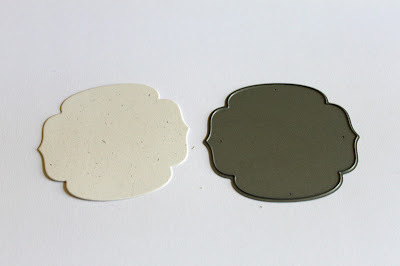 Oh, this is going on my favorite color combo list. 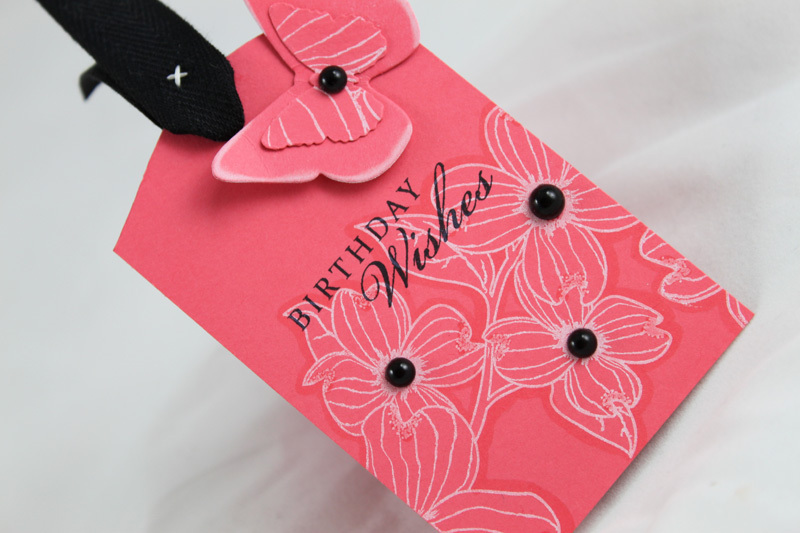 Hannah has also repeated the label shape in the background of her card and added an unexpected surprise with Poinsettia Patterns. I love how the repetition completes the design. I'm always so intrigued by Savitri's seemingly random placement of elements and techniques. But if you look closely, you realize it's no accident that her designs always come out so perfectly balanced. I wanted to thank you all for joining us again for another release. I can't wait to see what you all create! Welcome to the March Release here at Wplus9 Design Studio. This is an exciting release for us, in addition to the 2 new stamps sets we are also expanding our line! We are extremely proud to be offering steel rule dies made exclusively to coordinate with your favorite Wplus9 stamps! 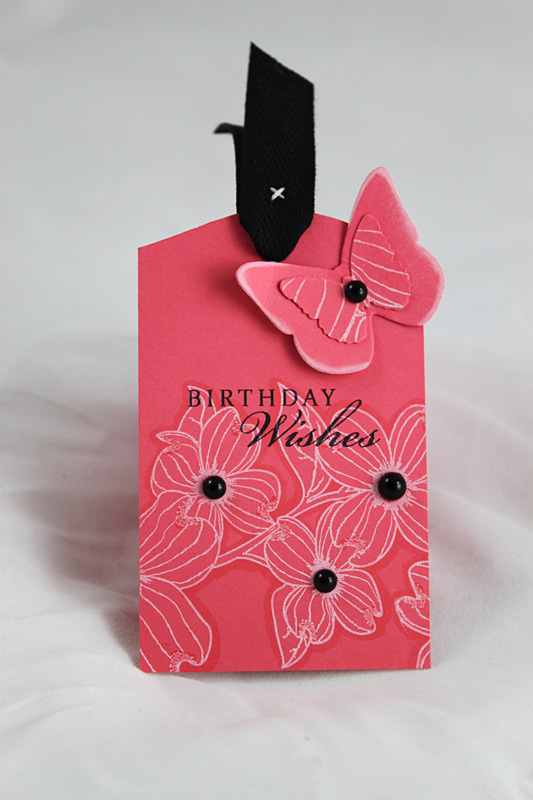 Our dies will work in most die cutting systems including the Sizzix Big Shot and Cuttlebug. Not only are they affordable and durable, they are made right here in the USA. Are your excited? Since we have a very condensed release this month and a lot to fit in...why don't we get right to it? First up, I'd like to introduce a unique set that's all about sibling love. And of course, our very first die. will be available for purchase March 1st for just $6. Okay, now let's see these in action. Honestly I have no idea where the idea for this project began, but once it started brewing, there was no stopping it. 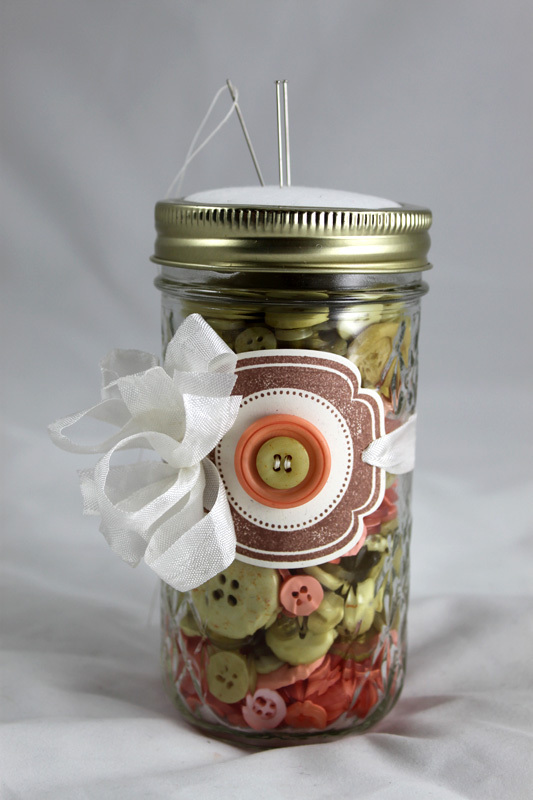 Start by taking the lid off of the jar and separating the two pieces. Just pop the inner flat lid out of the outer ring. Cut your batting to the same diameter as the inner lid. Cover the top of the inner lid with hot glue, and adhere your batting. 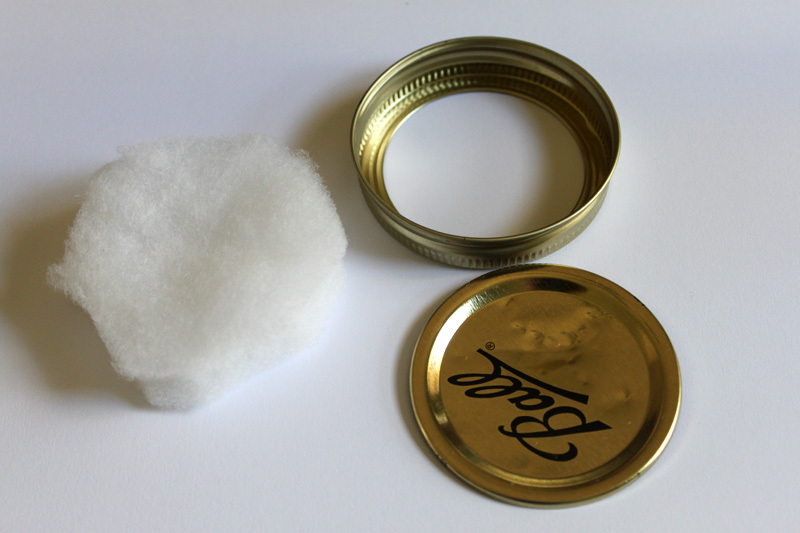 Using the inner lid as a guide, cut your cover material large enough to wrap the enter lid both front and back. 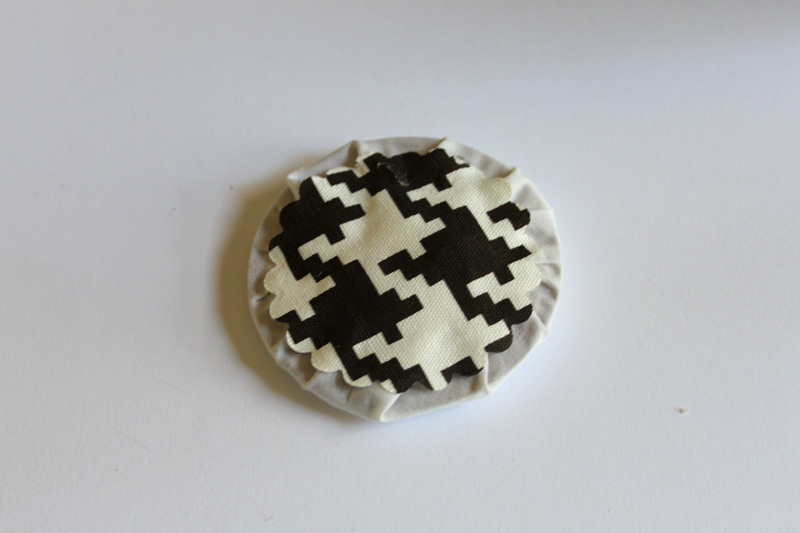 Flip the lid with the batting attached face down onto the fabric. 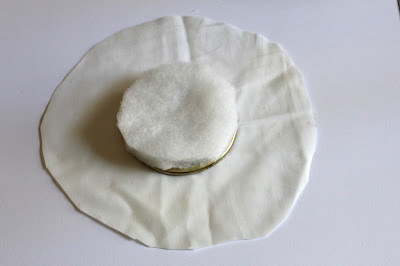 Apply hot glue all over the back of the lid and fold the fabric over working your way around, pressing it firmly and pulling the fabric taught until it's completely covered. Trim off any excess fabric. If you don't want the messy bunched material showing, you can cover it like I've done. 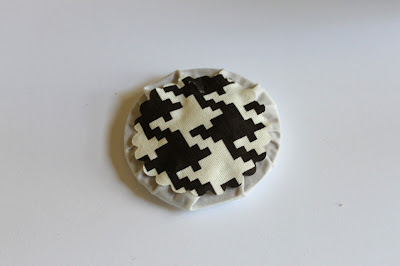 Just cut another piece of fabric slightly smaller than the diameter of the lid and hot glue it over the unsightly mess. Tip: If you want to permanently attached the inner lid to the outer ring, run a small bead of hot glue along the inner rim of the outer ring. Insert the lid and push down into place until the glue cools. I just LOVE this! I can see rows of these lined up on a studio shelf in a rainbow of colors. Let's talk about that label. I used our new die All Occasion Label to cut out the shape along with one of the label stamps from Brothers & Sisters. I sewed the same colored buttons that are included in the jar and wrapped it around the jar with seam binding. You'll notice that our dies have little pins holes in them to make it super easy to remove your die cut after you've run it through your machine. 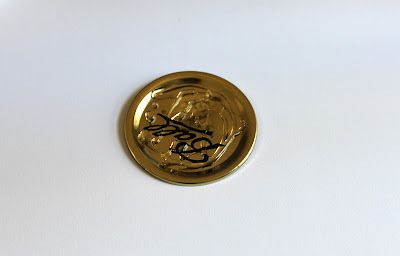 And don't worry, you can still do the reverse embossing technique, I've tested it, and it works just fine. 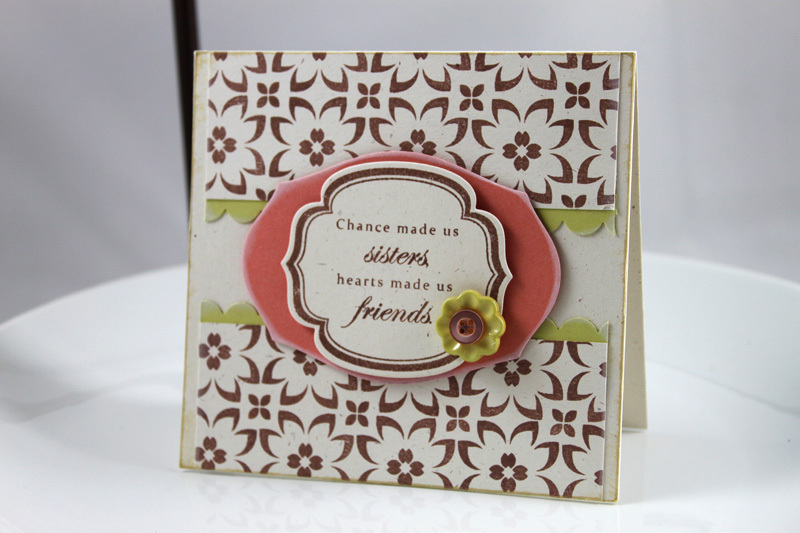 For the matching card, I used the die again along with the other label stamp included in Brothers & Sisters. 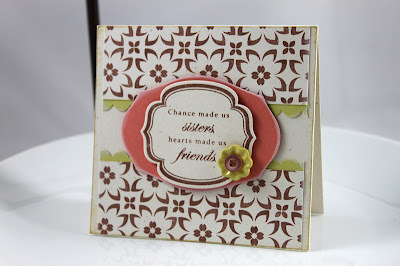 Here I've used the "...hearts made us friends" sentiment. That gorgeous pattern was created using Poinsettia Patterns. I just love the fact that I can use that set all year round. 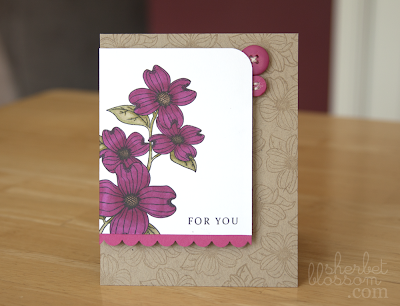 I've got to say, for someone who really really dislikes purple...I'm loving this card. The damask images in white are from Damask Frames. 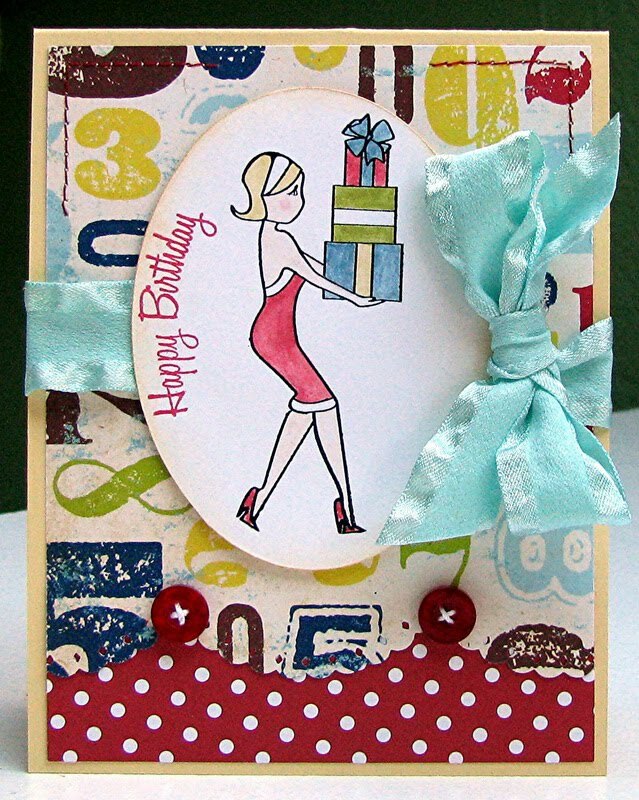 I love the bit of damask peeking out from behind the All Occasion Label. 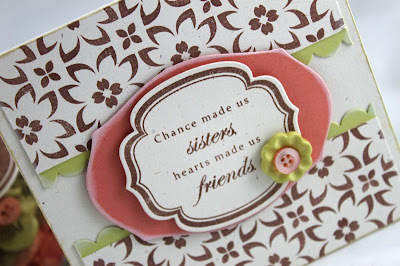 For the sentiment, I just inked up the word "Sister" from the "For my Sister" sentiment and added it to the corner. And finally, our next set that we are releasing is another FABulous set from Ms. Kerrianne Gwin herself. It's another installment of the RetroGirly attitude. I really do love the attitude that Kerrianne's images exude. I always have so much fun when I pull the RetroGirly collection out, and this was no exception. This image is PERFECT for paper piecing. Here I chose to paper piece that packages with some October Afternoon paper. But next time...I'm going to give her a fab dress! Kerrianne managed to squeeze in quite a few sentiment for such a small stamp set...I was impressed, so I decided to put together something just focusing on the sentiments. Would you like to win our entire March Release? Do you have sibling love or rivalry. Or are you an only child and glad? Leave a comment by 10:00 PM EST February 28th and I will select 1 lucky winner. Winner will be posted here by 10:30 PM EST. Hi everyone! How has your February been? It's definitely been a roller coaster of a month for me. It's been really busy on all fronts, and I have lot's to update you all on. First, it is with mixed emotions that we say good-bye to Maile Belles. Maile will join us for the March Release for the last time as a Wplus9 Design Team member. 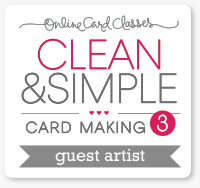 As most of you know she has embarked on a brand new adventure and will be illustrating stamps with another company. Maile was one of the very first Wplus9 Design Team members, so while I will miss having her, I am confident she will be very successful and wish her luck. Did you know that we are on Facebook? Have you seen our newly designed Facebook Page? If you are not already a fan, please stop by and "like" us. You can be the first to get special news, discounts, and insider info. If you stop by, be sure to spread the word, leave me a comment, or a post on our wall to let me know what you think. You never know when there might be a f.a.s.t giveaway! I am extremely excited to announce that we will be expanding our fantastic product line starting with our March Release. I can't tell you here just yet...but I'm dieing to spill it! It's the 20th of the month and we are all back for another edition of All Eyes On... This month we found our inspiration in none other than YOU! Did you know that Wplus9 has a Flickr Gallery? Everyone is encouraged to upload your Wplus9 creations to the gallery to help spread the inspiration. So this month, I asked all of the ladies to go through the Gallery and pick out a card to CASE. I know, fun, right?! So we each picked a different card/person, you'll just have to visit everyone to see if maybe it was you. I chose one that jumps out at me every time I visit the Gallery. It's simple, one layer, oh so sophisticated, and by the very talented Angeline Yong. You can find her original tag in the Gallery. I chose to CASE her layout and use of minimal color. 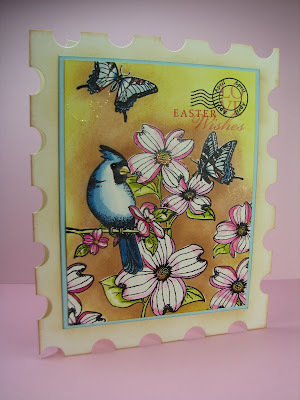 I used Flora & Fauna I to stamp my dogwood image horizontally across the bottom of the tag in white ink. I traced around all of the edges of the image with a Copic to help the image stand out just a bit more. 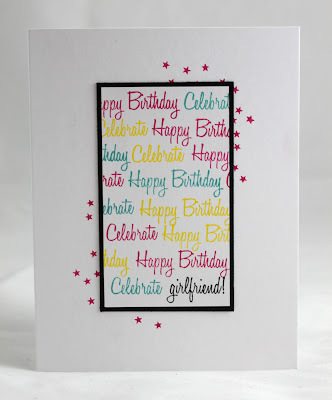 I kept the placement of the sentiment the same and used "BIRTHDAY Wishes" from Spring Post. I loved here use of pearls on her original tag, so I mimicked this by placing black pearls in the center of each bloom. 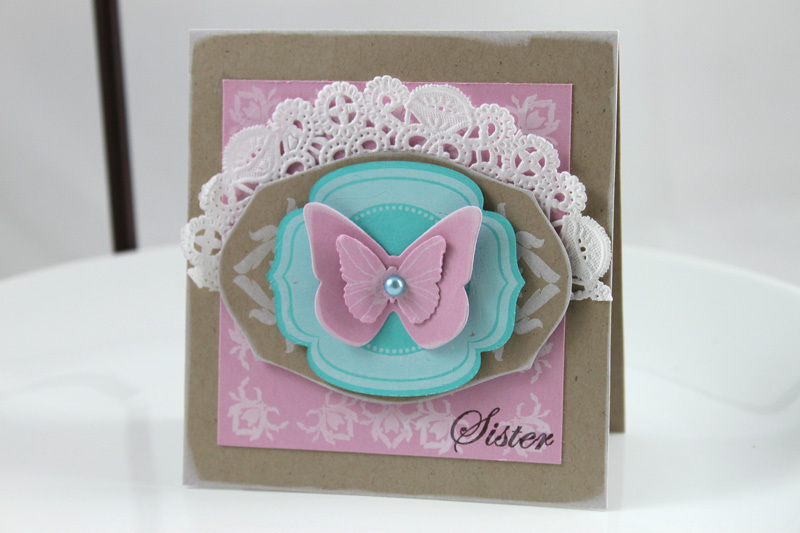 To finish it off, I added a die cut butterfly with another punched butterfly on top if it. Just like the snowflake embellishment in Angeline's original. 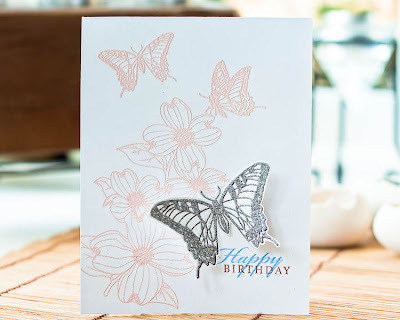 To create the pattern on the punched butterfly, I simply stamped the dogwood image and punched the butterfly from a portion of the image. This is a great way to add an interesting random pattern. Want to see who everyone else CASED? Click on a Design Team member below to visit their blog and see if maybe it's you. This was so much fun, I can definitely see me doing this often. You have until March 7th at 10:59 pm EST to play along. You will know the deadline has passed when the link to add your project is no longer available. Today's the day! The entire February release is now available for purchase at www.wplus9.com. But the fun isn't over quite yet. I just have to give you one more reason why I love these very talented ladies. They really make these stamps shine! I don't even like the color purple...and yet somehow Hannah has made me fall in *love* with it! 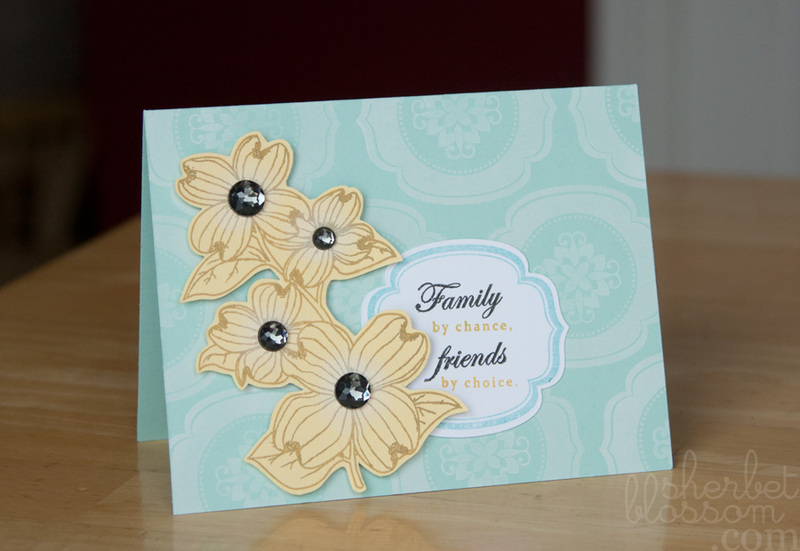 The soft background pattern she's created with the single Dogwood bloom is the perfect backdrop for those perfectly colored blooms in the foreground. I just *heart* seeing Jinny's layouts and this is no exception. 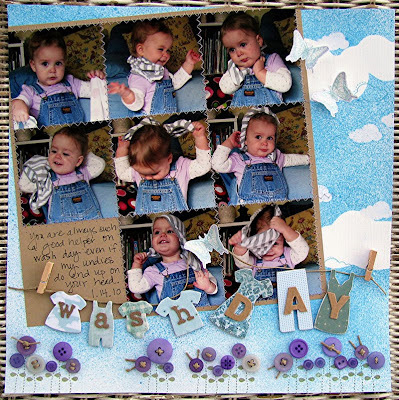 These are my favorite layouts, the deconstructed kind of haphazard ones. 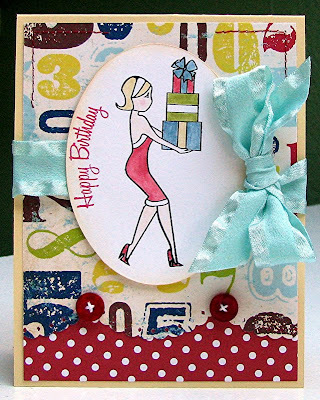 Love the way she's peppered the postage stamps here and there. 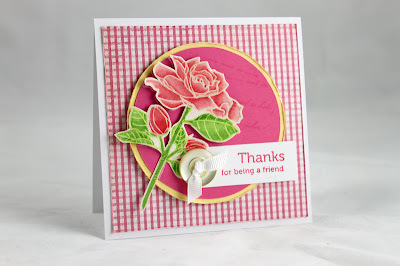 Another one layer wonder from Savitri. I really like how she's kept the background soft and light causing that butterfly in the foreground to really pop! 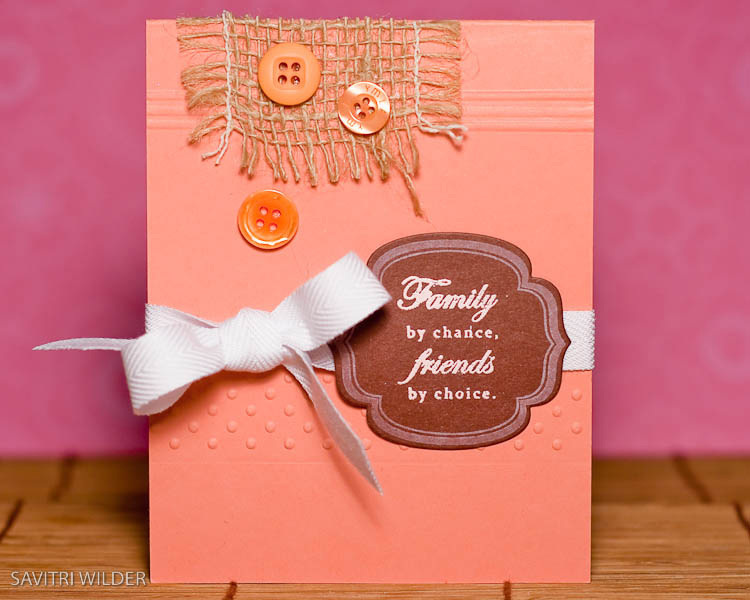 Check out the fab color combo here! And I love the isolation Kerrianne's created. 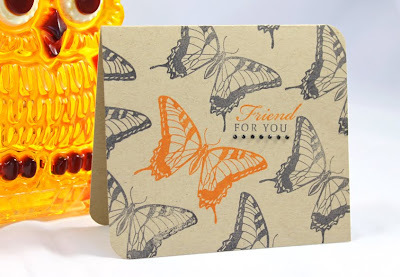 I love how the sentiment pairs with the single orange butterfly...almost like she's singling out the recipient as a *special* friend among all others. Love it. Oh my, where to begin?! 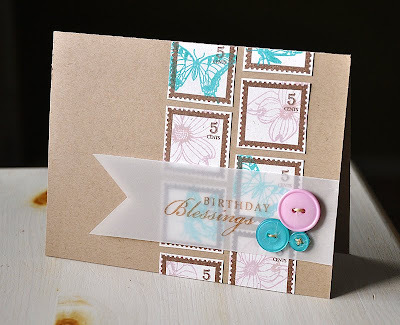 Love the creative card base...I mean a card-sized postage stamp...c'mon! Fab...totally fab! The coloring or should I say painting? is something to envy. And leave it to clever clever Elise to turn our little cardinal into a Blue Jay. 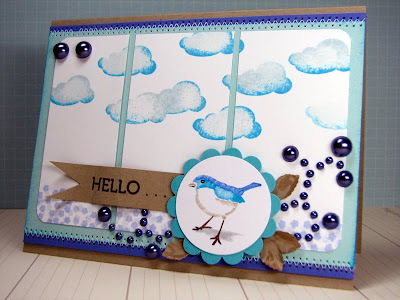 I am totally digging the horizontal orientation of the Dogwood blooms Maile used in this stunner. 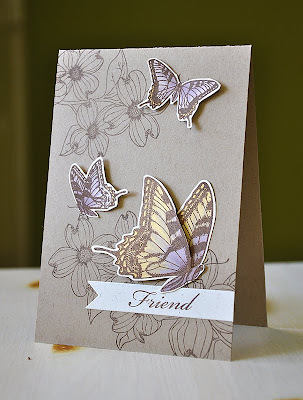 And the soft blending of the colors on the butterflies is so serene. I could just stare at this little number all day. What is this exquisite piece of art? Is it a card? Is it more? I just love the little surprise Sarah has worked into this one. You'll have to visit her blog to see more. 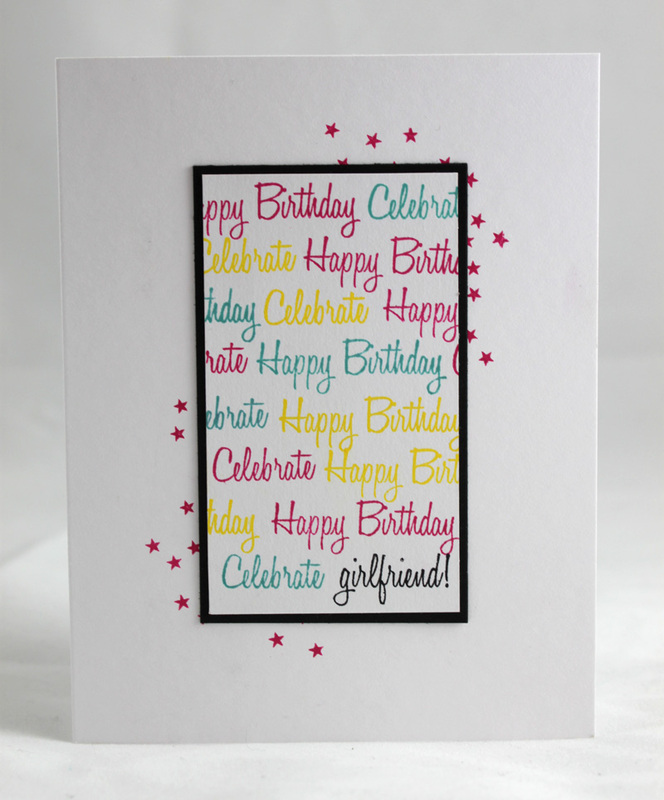 But the gorgeous colors, textures and stamping have me scratching my head and wondering, "How DOES she do it?". I hope you have all enjoyed the Sneak Peeks as much as we have. 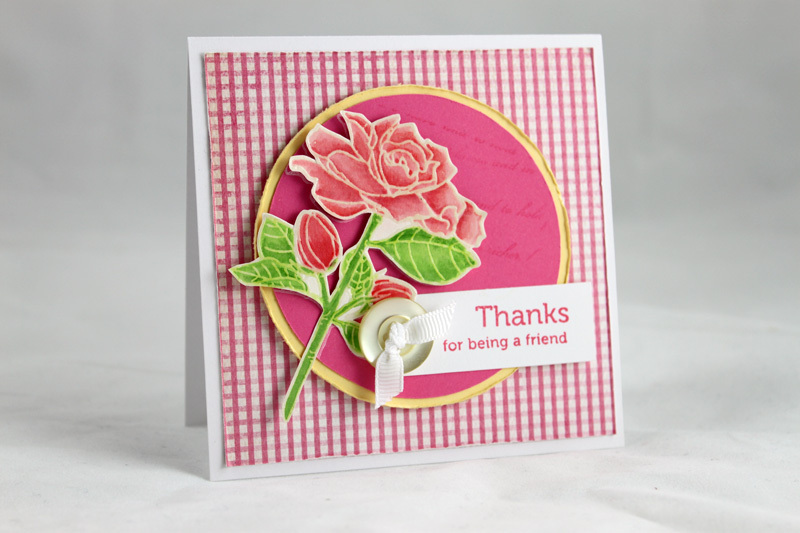 We always have so much fun sharing this addictive craft with you. Your enthusiasm and support always means so much to me. I know life is busy so I just want you to know that I really appreciate it when you share a couple of minutes with me here and there.